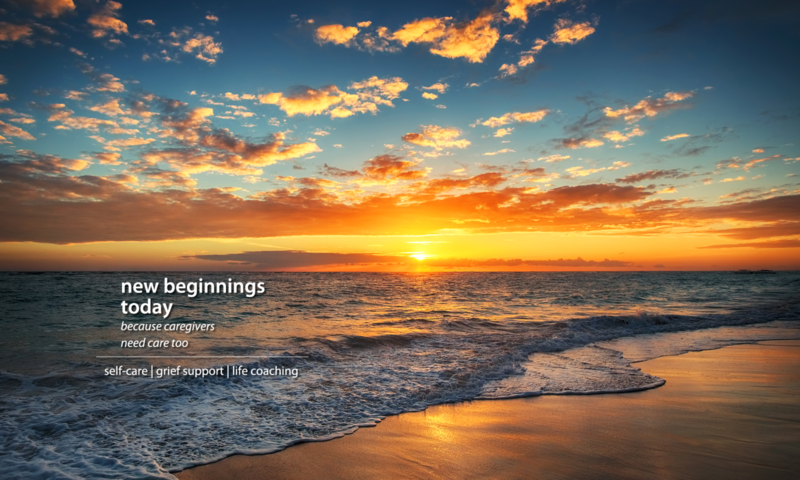 The following is a list of Frequently Asked Questions (FAQ) intended to help you better understand the life solutions offered by New Beginnings Today. Coaching is a dialogue between the coach and the client that supports, encourages and assists and helps you to move forward in your life. You and your life coach are partners. You determine where you want the most benefits and clarity in your life. You and your coach devise a plan to achieve the goals and objectives you have outlined. How do I benefit from this process? We discuss and discover strategies and tools to assist you with more balance and support. This involves listening, confidentiality, trust and openness. What are some of the most common reasons for hiring a life coach? Stress and total overwhelm are dominant reasons caregivers and others seek coaches. Isolation and emotional pain in dealing with the current lifestyle are other reasons to find a coach who understands and is a good fit for your circumstance. Caregivers are my typical clients. That may be an adult daughter caring for a parent, spouse caring for a spouse, grandmother caring for grandchildren. The spectrum of caregivers is varied. How long is the coaching relationship? That depends on what you are looking for, where you are in your life, how committed you are about making the necessary changes in your life. A complimentary call and/or the coaching readiness assessment is suggested to determine if life coaching could be helpful for you given your current status and demands. You may visit with your life coach weekly in-person, online, on the telephone or with a group. What have been some of the results of your coaching? The most significant result has been clients becoming clear about what they want and what they can have in their lives as caregivers. Clients have realized that options and choices are available to get the balance and peace of mind they deserve. For more assistance with determining your readiness for life coaching, please complete the assessment here.